Thinking about spicing up your photographs on your big day? Well Bride&Groom have got you covered! 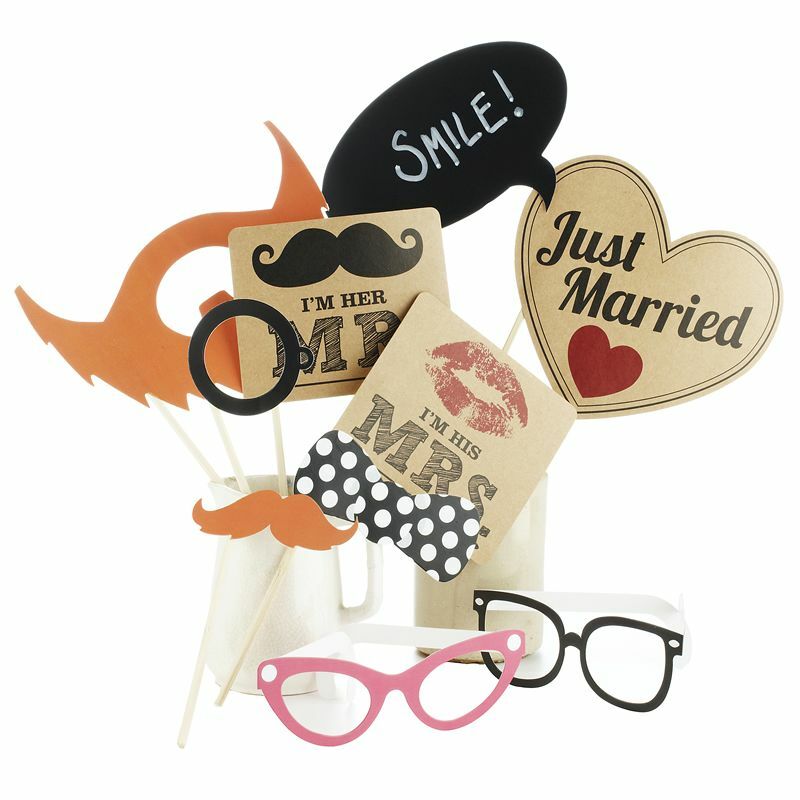 We have an exciting range of amusing and witty accessories to fill your photos with life and laughter. 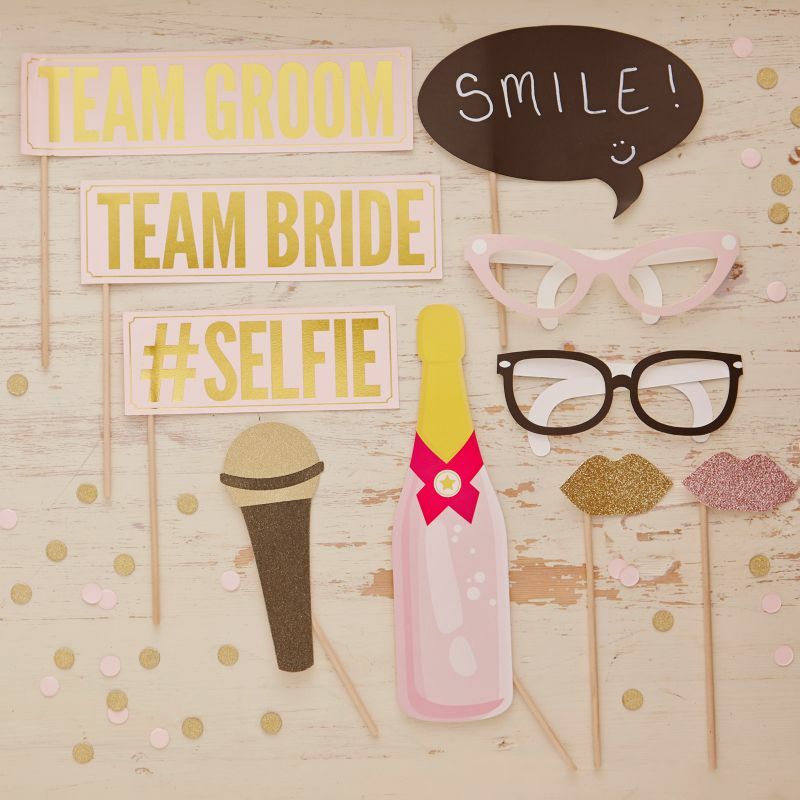 We think these props will be a great idea to create such fun frames that will be lasting memories. Any one can get involved with these props and are entertaining for all your guests. While you can still have your classic wedding shots, why not add in a fake moustache and a microphone prop? Just for the fun of it. Photographs are one of the most important parts of a wedding other than the bride and groom, of course! Photographs will be your keep sakes for life so why not remember the best day of your life through a funny frame? Not only would your wedding photos be comical but they will be unique as well sparking up genuine laughter. Did you ever think you’d see your Gran wearing giant glasses and a mustache on your wedding day? Well now you can! Not only are these props entertaining and good family fun, they can also be used by everyone, so you can capture everyone having loads of fun. What an amazing way to add to your wedding prop kits a giant polaroid to frame the fab moments. Just another way to make your photographs more exclusive. 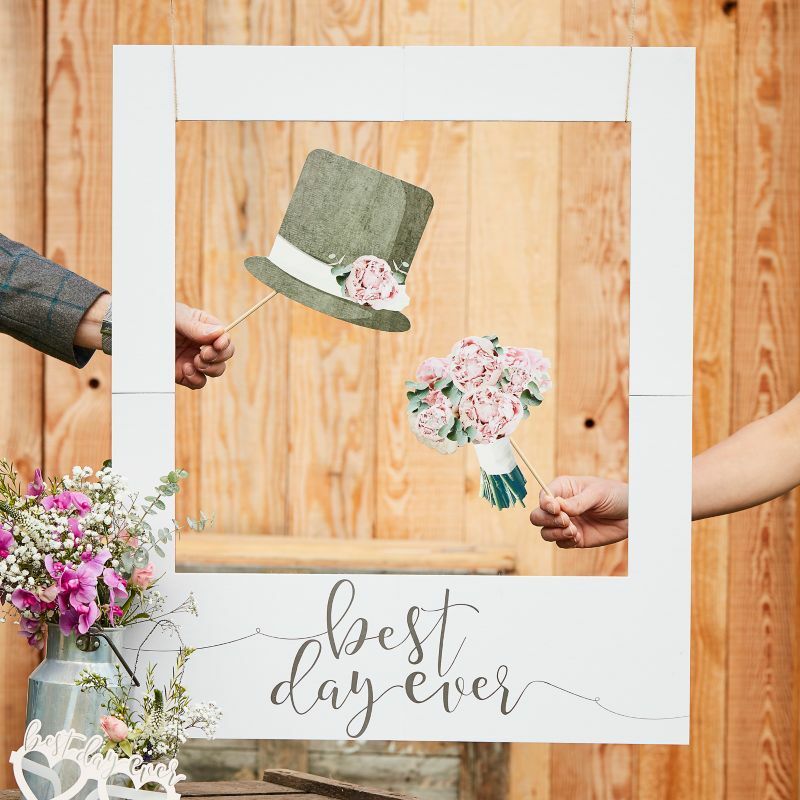 With this prop you can still keep the traditional feel to your wedding photographs, if other props aren’t you cup of tea this frame gives a lovely boarder to still classic photos. These large confetti filled balloons are perfect finishing touches for your perfect day or even an amazing hen do. They can be used in so many locations and add a lovely touch to your special time. 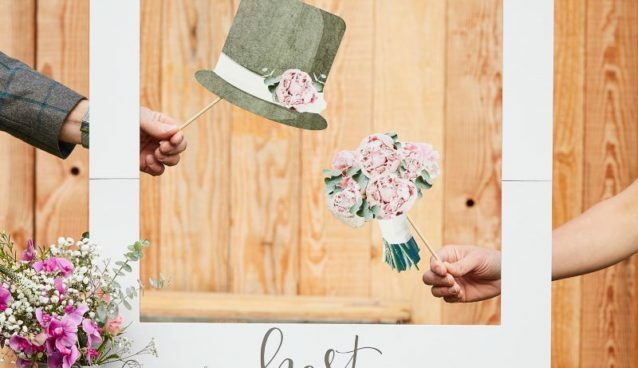 Not only do we have a variety of quirky and funny props to capture the spontaneous moments we also have some other decorations for your big day. 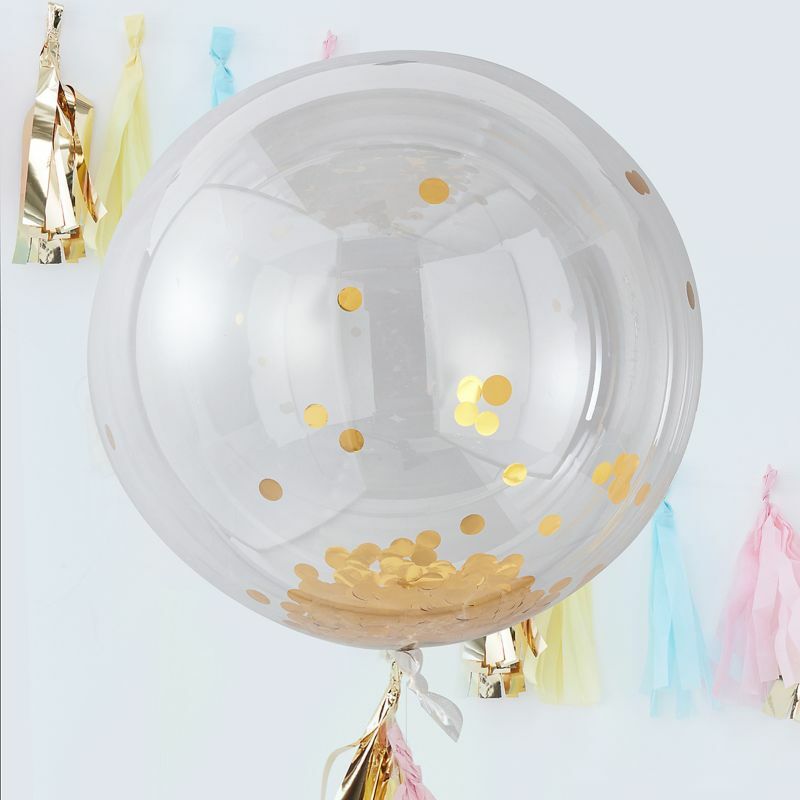 Such as this confetti balloon and just marries bunting, these accessories can be placed wherever you want to decorate the venue or your photographs still. These are just little details that will make your day special, what a lovely way to make simple decorative items more exciting by them reflecting your perfect day. 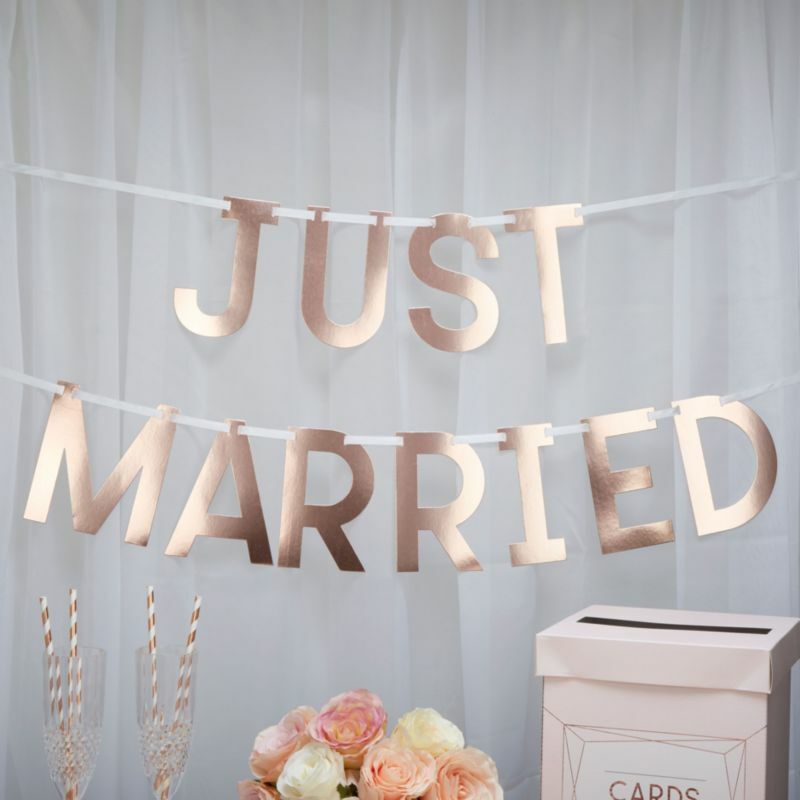 We know how hard it can be selecting themes and decorations to make your big day special so we’ve got some collections of props and accessories to help you think outside the box. You can choose from a variety of stunning and entertaining props that will make perfect additions to your day. These ideas are all just little touches that will make your day more exciting. Just this small range of props can hopefully give you some encouragement to go all out for your big day and spoil yourself! Check out the inspiring selection of affordable wedding accessories.